It’s winter-time in the shop once again. The space heater is on and there’s a nor’easter kick’n up outside. What else to do but make some shavings. 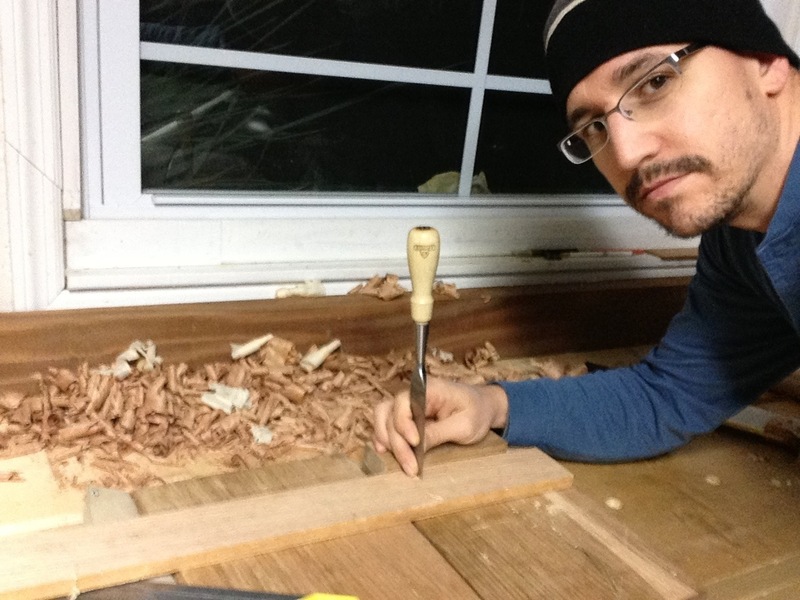 This entry was posted in hand tools, just for fun, VCF, woodworking and tagged winter, woodworking by villagecustomfurniture. Bookmark the permalink.